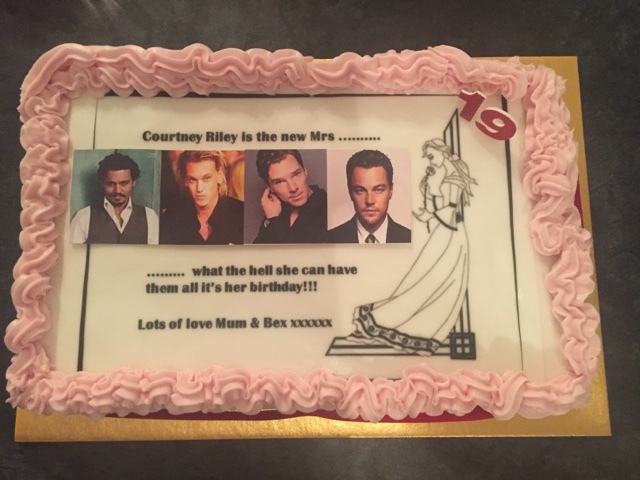 So to start off my birthday, well it really should be a birthday week in my case this year, my two friends Kaitlin and Yasmin along with my cousin Brooke and I drove to my family's caravan in Inveraray on the 1st of July. 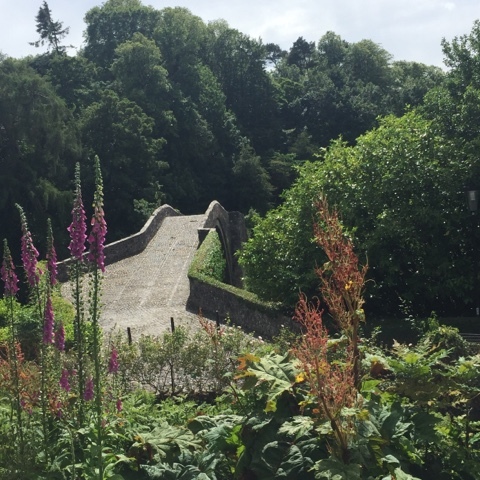 We drove over the stunning little bridge that lands you in the town centre of Inveraray in the middle of the albeit relaxing hustle and bustle (talk about juxtaposition). 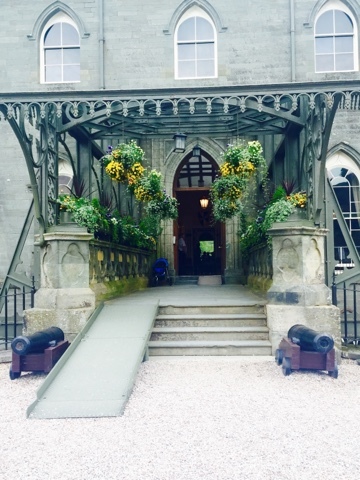 We veered off track though just before we hit the town to go to the beautiful Inveraray Castle. 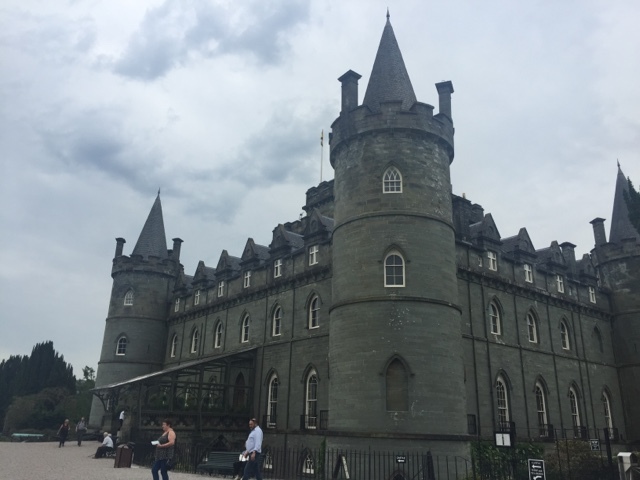 This castle is a MUST if it is your first time in Inveraray. It is so elegant and a very pretty looking castle with many rooms to venture around. After we had been to the castle, we found a parking spot at the town centre and wandered around the shops for a little while. Then headed back out of Inveraray (we didn't really plan this trip out if you couldn't tell) to go to the Treehouse at the Loch Fyne Seafood restaurant where I ended up getting two tics on my foot, but we won't talk about that! It's a short hike up to the Treehouse through open fields, an old graveyard, a couple of rickety bridges over waterfalls and then bam! you're there. 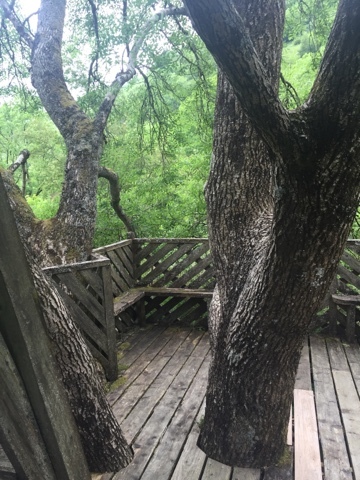 Once we'd had a good climb and many photo ops at the Treehouse, we travelled back to Inveraray where we had a beautiful dinner at the George Hotel. Then went to the caravan park where we stayed the night. 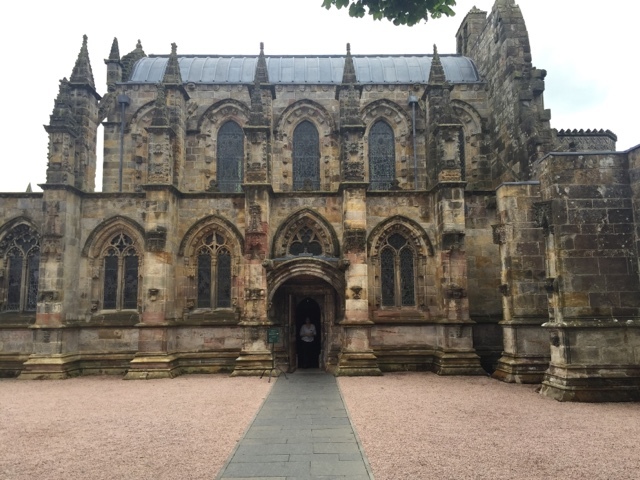 Then on Saturday the 4th of July, my mum, sister and I went to the stunning Rosslyn Chapel, as seen in Ron Howard's 'The Da Vinci Code', where we spent a good amount of time, and money, in the gift shop. Then we had a bit of lunch in the cafe, where we sat outside looking out over a huge back drop of greenery and tress. Then, at three o'clock we headed in to the Chapel itself for a little talk and then we were free to walk around and have a look at all of the different things we just had a talk about. 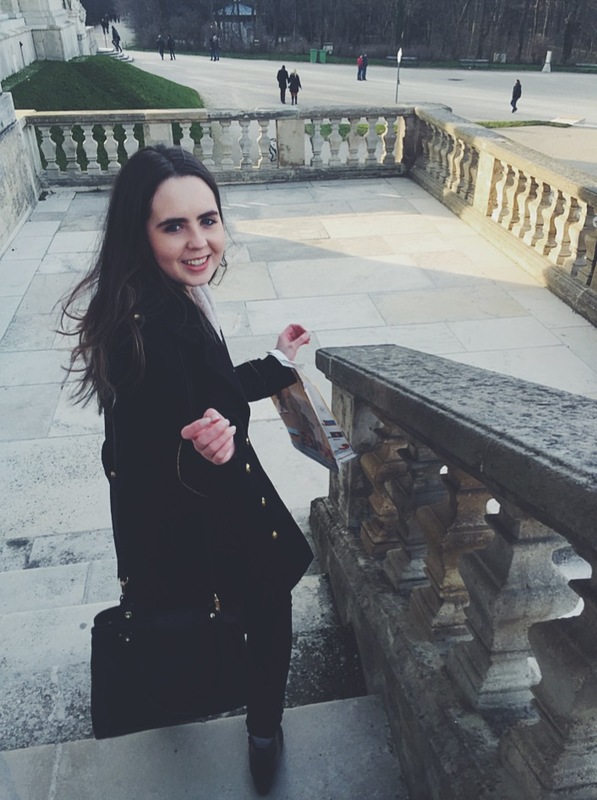 After looking at the inside of the Chapel, we walked around the exterior having a look at all of the angles and structure, trying our best to take it all in. 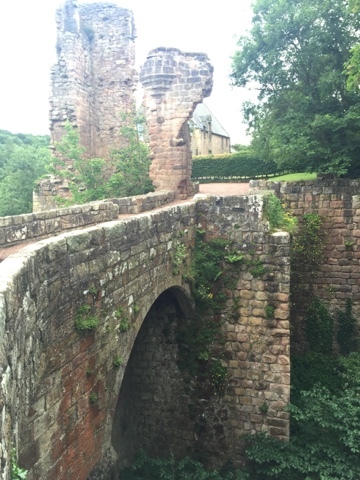 We then went for a little walk to Rosslyn Castle which had amazing surroundings! Then headed back home. 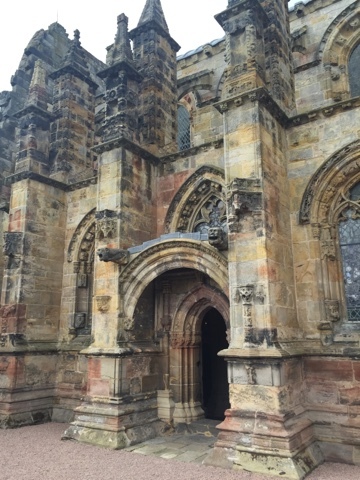 I've wanted to go to Rosslyn Chapel ever since I first saw the movie 'The Da Vinci Code' because one, it was in Scotland and not a lot of things get filmed here, and two because I found it so incredibly interesting and beautiful. 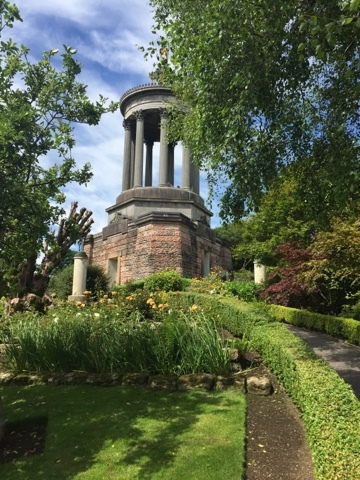 Then, on my actual birthDAY, the 5th July, we had planned to go to Alloway to visit the birthplace of Robert Burns, however, we realised that there wouldn't be too much time for us to go to Alloway and see what we wanted to see and get back in time to have our family over to celebrate my birthday. So, that morning I awoke to my dog jumping on my bed along with my mum and sister where they gave me some amazing gifts, I will do a separate post on what I got! Then my dad, sister, brother and I went to our local Dobbies to have a birthday cup of tea and chat. My dad actually booked for us to go on the Jacobite steam train, the train in the 'Harry Potter' movies, in September. Then I went home and watched 'Funny Face' with my mum and sister. Then family came over and hilarity and a fun birthday night ensued! 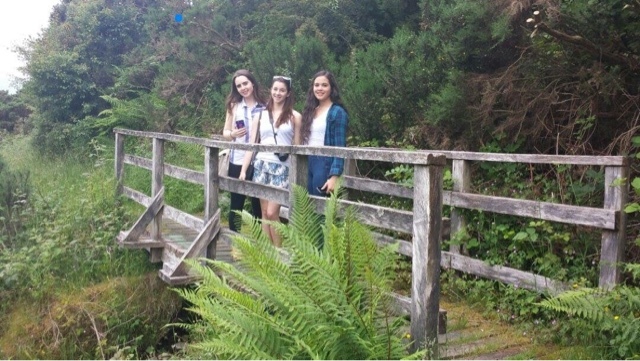 Then on the 7th July, my mum, sister and I decided to go to Alloway because we didn't get to go on my birthday! 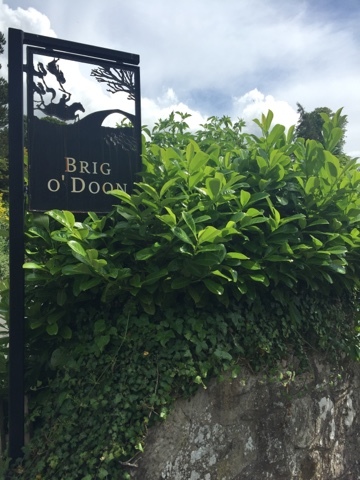 I was so pleased because my main reason for going here was because I read the 'Doon series' of books by Carey Corp and Lorie Langdon which were all about the Brig O' Doon! So that is exactly what we did. 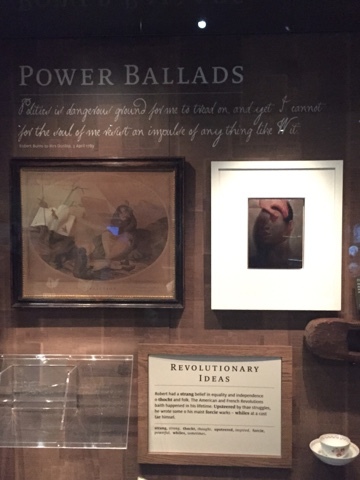 We parked at the Robert Burns birthplace museum and walked through that, learning all about the life and loves of the man himself. 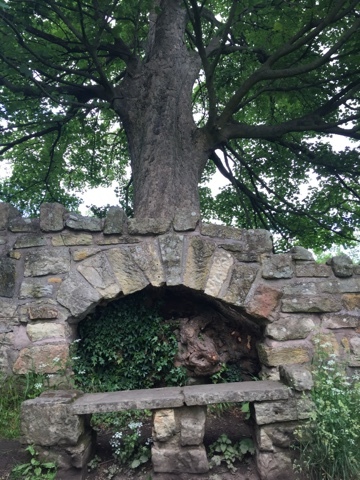 Then we walked to the Auld Kirk and the Brig O' Doon featured in Burns' poem 'Tam O'Shanter'. We were not disappointed by the eerieness of the Kirk and the sheer beauty of the Brig. 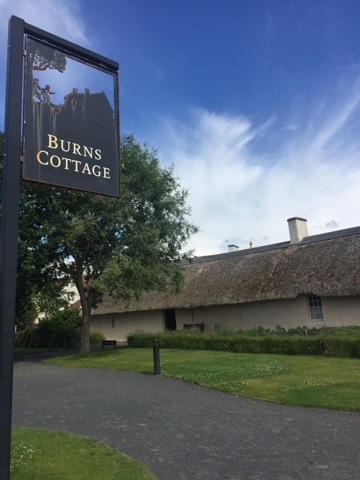 Then, we took the short walk back to the museum to have some lunch in the cafe before setting back outside to wait on the little golf buggy to take us to the Burns cottage, the actual house of Robert Burns. It was surrounded by fields and a beautiful garden, as well as a gift shop and library. 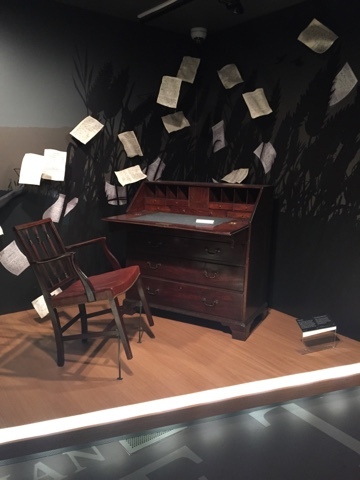 The house itself was kept as true to how it would have originally looked as possible and it really was a strange feeling to be walking where Robert Burns would have walked, ate, worked and slept in his early life. I am so very grateful of my mum, sister, dad, brother and friends for spending time with me and doing things that I've wanted to do for so long, even though it might not exactly be the kind of things they would like to spend their birthdays doing. 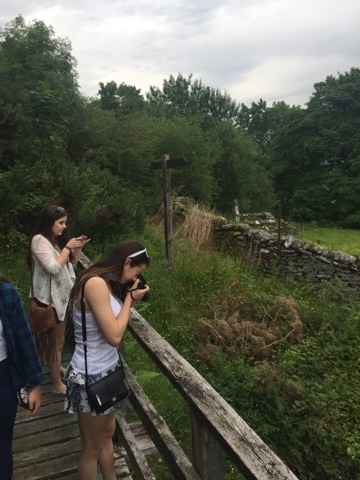 We all genuinely had an amazing time at each of the locations that I've rambled on about. It really was a beautiful and unforgettable experience being able to go to all of these places and enjoy them in my birthday week.